H&I | Is this bold scene from 'Batman' or 'The Wild, Wild West'? 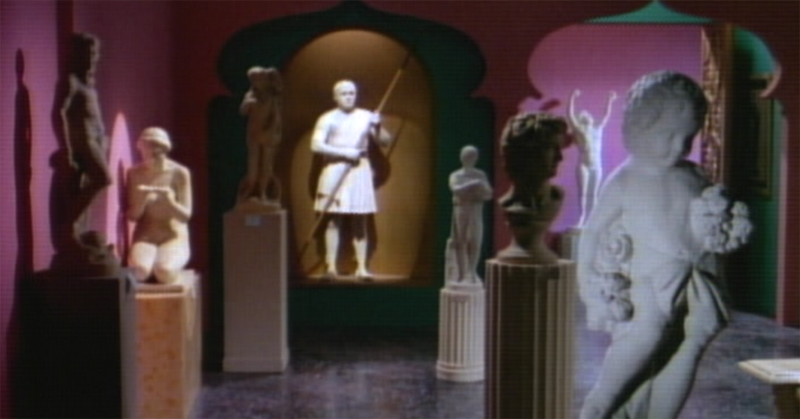 Both Batman and The Wild, Wild West were slick products of the mid-1960s. 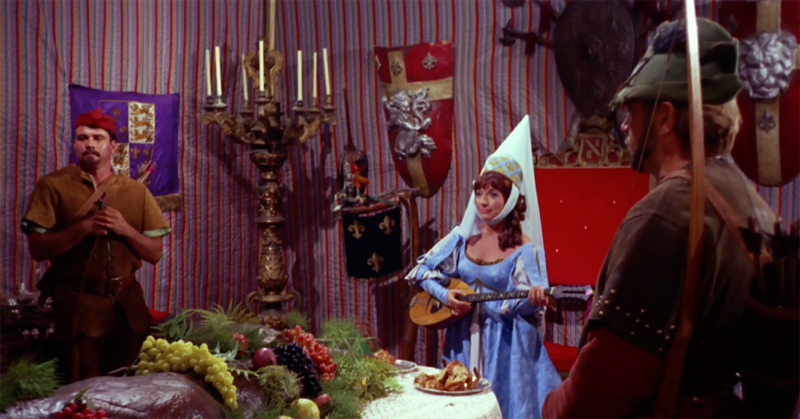 Cinematic by design, in hindsight, you could almost consider them colorful small screen rivals, each packing maximum adventure on dazzling, eye-catching sets to attract viewers. Here, we've assembled a series of cartoonish scenes that both these action-adventure series brought to life. It's on your knowing eye to decide: Is it a scene from Batman or The Wild, Wild West? Only true fans of both will get a purr-fect score, otherwise, maybe just make a wild, wild guess. Good luck! 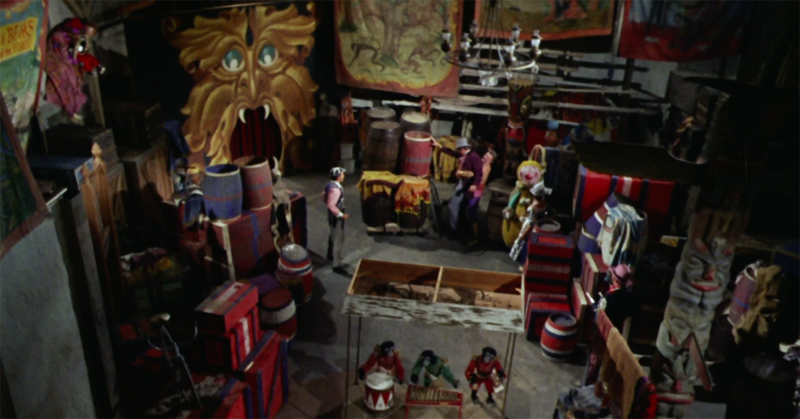 Is this scary circus warehouse from 'Batman' or 'The Wild, Wild West'? Is this cat statue from 'Batman' or 'The Wild, Wild West'? 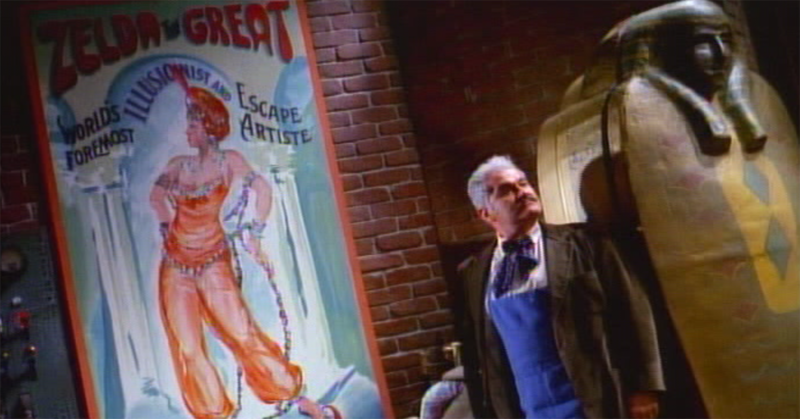 Is this creepy carnivalesque setting from 'Batman' or 'The Wild, Wild West'? 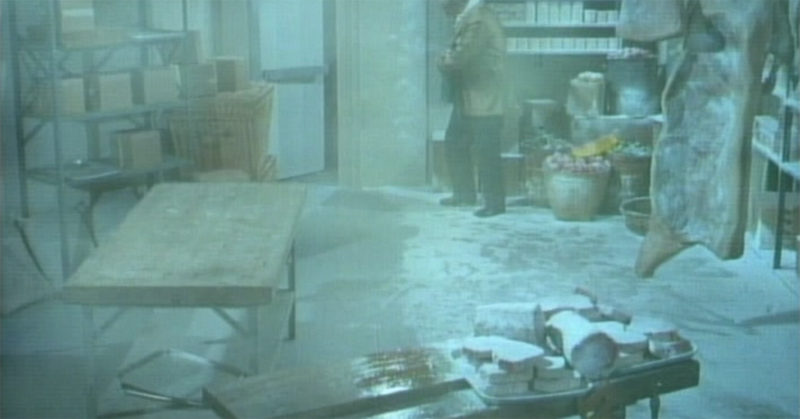 Is this freezing room from 'Batman' or 'The Wild, Wild West'? 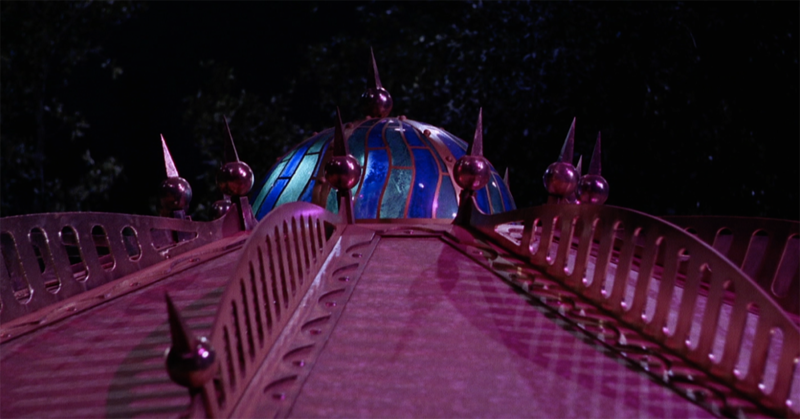 Is this villainous funhouse from 'Batman' or 'The Wild, Wild West'? 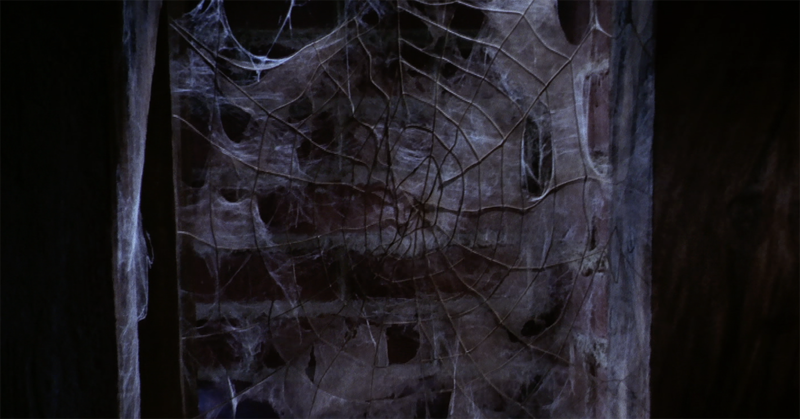 Did heroes from 'Batman' or 'The Wild, Wild West' step through this web? 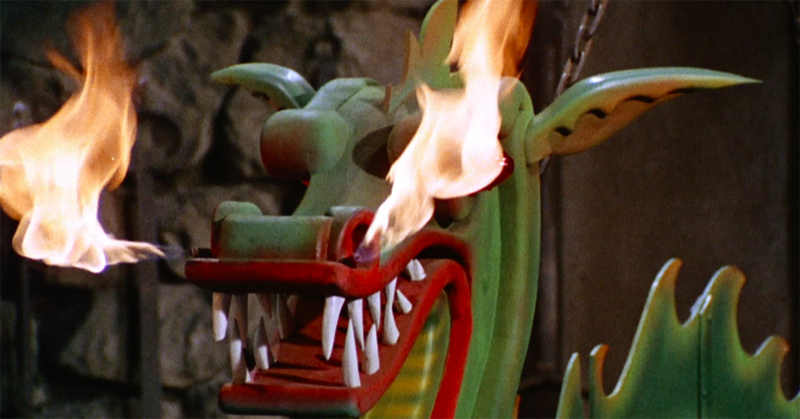 Is this fire-breather from 'Batman' or 'The Wild, Wild West'? 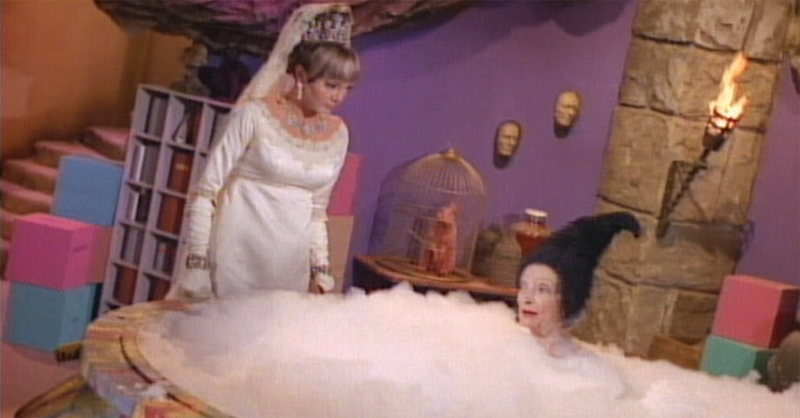 Is this bubble bath from 'Batman' or 'The Wild, Wild West'? 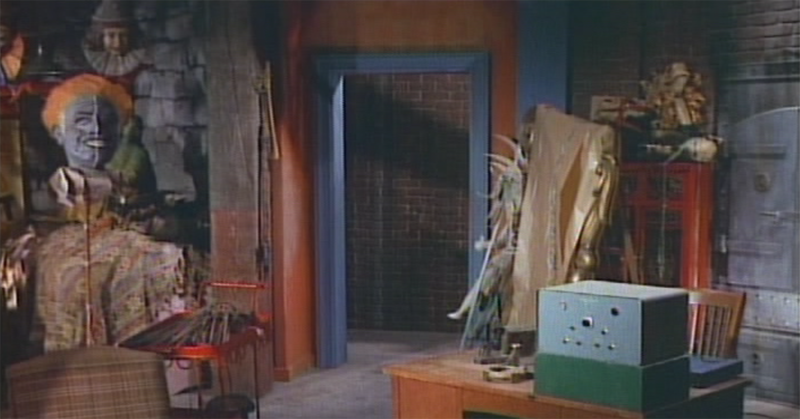 Is this odd environment from 'Batman' or 'The Wild, Wild West'? 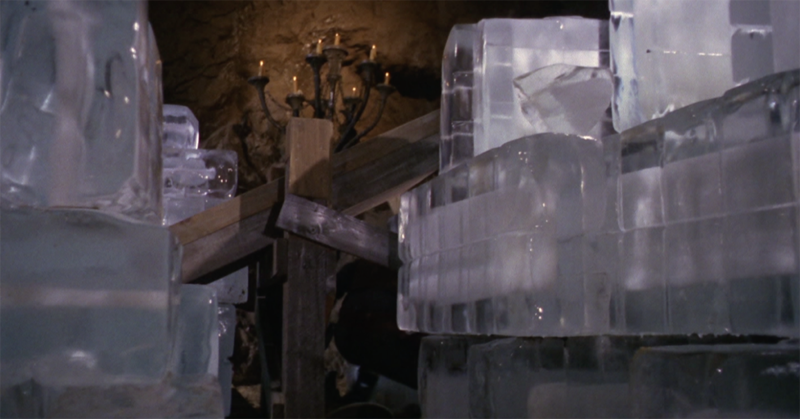 Is this frigid lair from 'Batman' or 'The Wild, Wild West'? Is this collection of art from 'Batman' or 'The Wild, Wild West'?